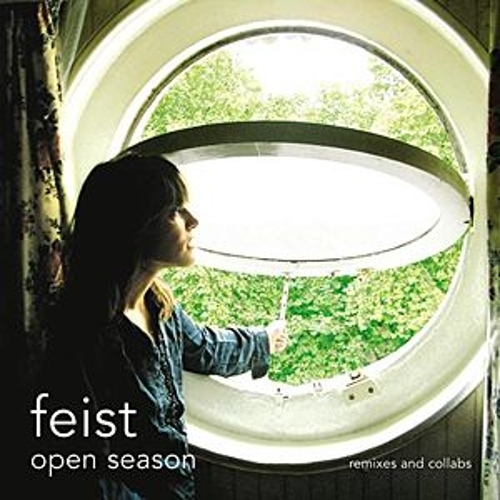 Open Season is a stopgap release, full of remixes, outtakes and B-sides designed to keep Leslie Feist on folks' minds long enough for her to follow up 2005's critically-dogpiled-upon Let It Die. 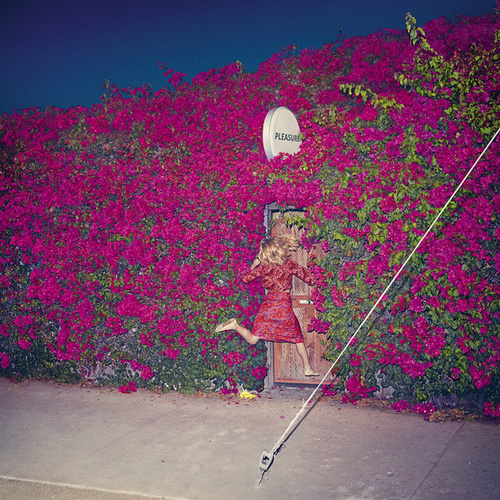 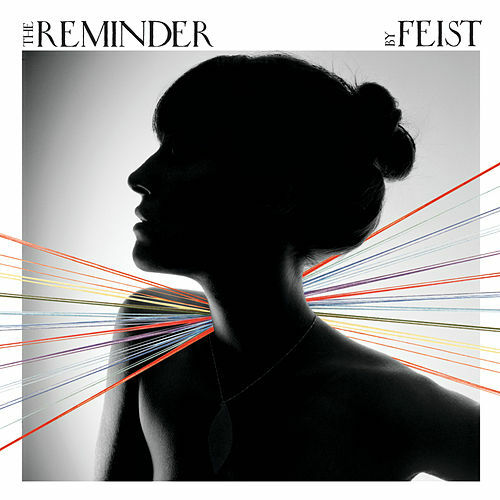 Thus, it contains, among other things: four remixes of soft shoe hit "Mushaboom" (the Postal Service turns in the tweaky-cute exemplar); a coy reworking of Feist's deft Hall & Oates impression, "One Evening"; and cheeky, previously unreleased electronic excursions like "Snow Lion" and "The Simple Story." 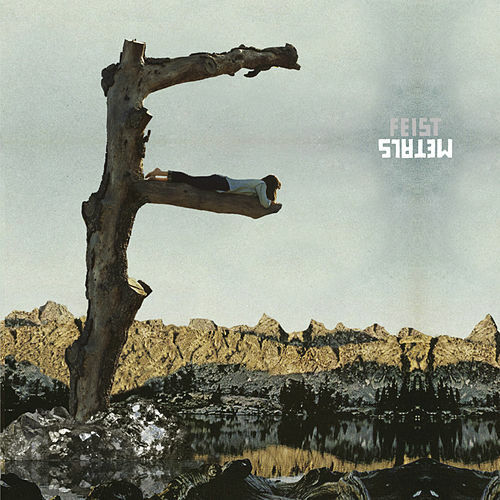 Some of these cuts work, others don't, but who cares -- it's Feist!